The Salvation Army is implimenting a new strategy that will meet the needs of not only the whole person, but help build a better community. But we cannot do it alone. We need your help. 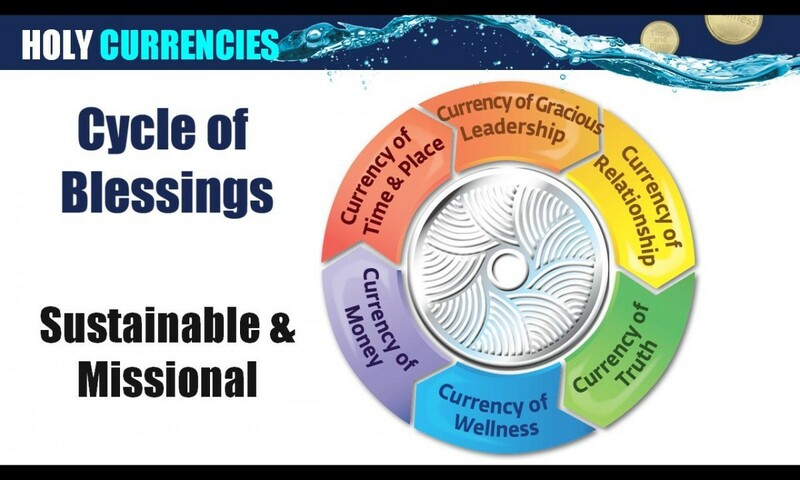 Eric Law created Holy Currencies. This wonderful idea will help us to stay mission minded and people focused. As always we will continue to meet human needs in Jesus name and present the Gospel message of Jesus; this gives us a good sustainble direction to build a community of relational people who want to make a difference in the life of another. Will you join us? Come to The Salvation Army in Mattoon to find out more information as we begin this journey.